The crown jewel of the Adamson University’s athletics program has always been its softball team. 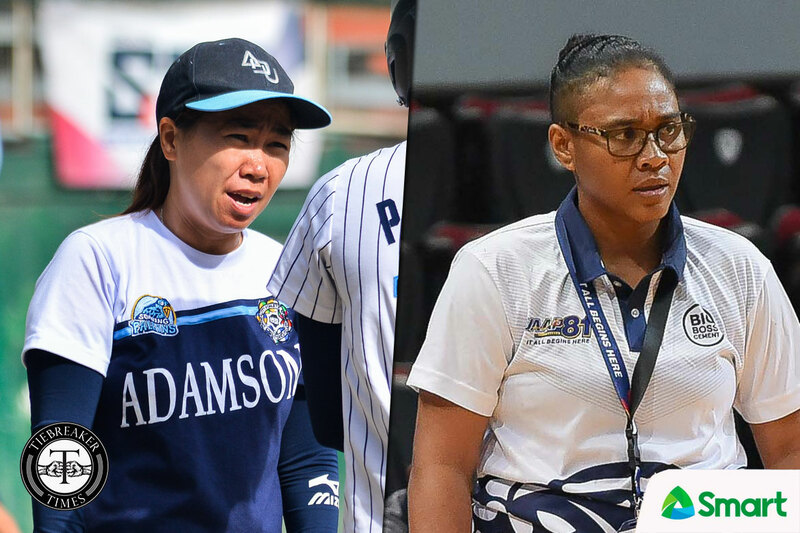 The now-Ana Santiago mentored squad has brought Adamson a total of 17 championships and counting. Moreover, the squad had a fabled 73-game winning streak that lasted from January 9, 2010 to March 2, 2016. 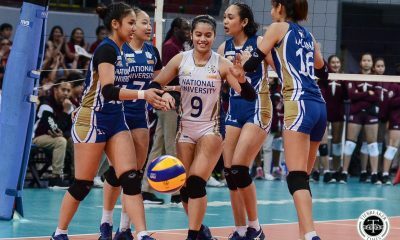 On Wednesday morning, however, the National University Lady Bulldogs – another dynasty in the UAAP – can tie the mark. But standing in their way are the Adamson University Lady Falcons. Though they say that there is no pressure from the school to defeat them, the Lady Falcons vow to go all out to defend their schoolmates’ streak. “Wala namang pressure. 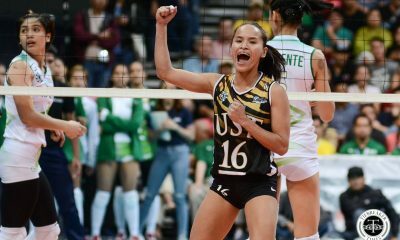 But we will try our best to give them our best effort to win the game versus NU tomorrow,” said first-year Lady Falcons head coach Ewon Arayi, who – just like Santiago – is an Adamson legend. “Inaalis namin ang pressure para makalaro po kami ng maayos,” added third-year center Mar Prado. “Ang goal po namin ay maglaro ng buo dahil alam naman naming malakas ang makakalaban namin. The Women’s Basketball Team of Adamson has close ties with the school’s Softball Team. When Arayi was tapped to be Adamson’s head coach early this year, one of the first people to call her was Santiago herself. “Before I accepted coaching the Lady Falcons, we had a conversation through Facebook,” disclosed Arayi. “Strict but caring siyang coach. Maayos siya sa lahat, very organized, at disiplinadong coach. Besides the coaches, the players as well are very close knit. The Softball Team can be seen waking up early in the morning to support the Women’s Basketball squad. And it’s a gesture greatly appreciated by the Lady Falcons. “Halos lahat sila kaibigan namin,” said Prado, who is averaging 14.5 points and 11.0 rebounds this season. “Siyempre sobrang inspired kami dahil since dati pa po, talagang wala naman po ako or kami ng mga ka-teamates kong iniisip kung hindi ang mabigyan ng glory ang Adamson at si Lord sa bawat games. Nagawa nila yun. And come Wednesday, the Lady Falcons will go all-out to try and stop another team from sharing their school’s feat.